For 17 years I have had the good fortune to call Maui my home. A self confessed Dwell Magazine fanboy, I love all things about architecture, sustainability, and great design. 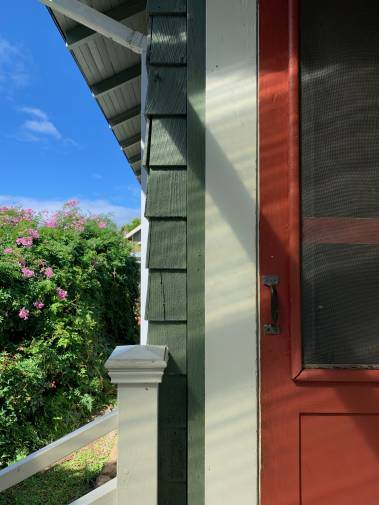 From modernism, to classic vintage single wall construction, I am delighted to be working and living in the real estate industry where I am constantly exposed to diverse Hawaii architecture. Having successfully completed a 2 lot agricultural subdivision, and a number of owner builder construction projects, I have great familiarity with the inner workings of the county and I know how to get things done. When I'm not working, I spend time weeding my organic Tea Farm, and am in the preliminary stage of building a Taalman Koch itHouse - a smart, small modern prefab house made primarily of Aluminum and glass. Fun times indeed! 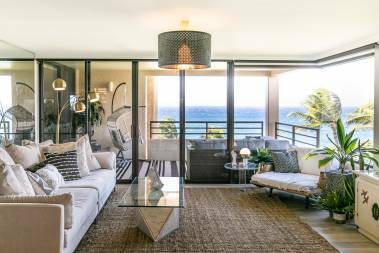 I look forward to sharing my enthusiasm with you and offering my extensive resources and knowledge so that you may create your very own "Hawaii Life".